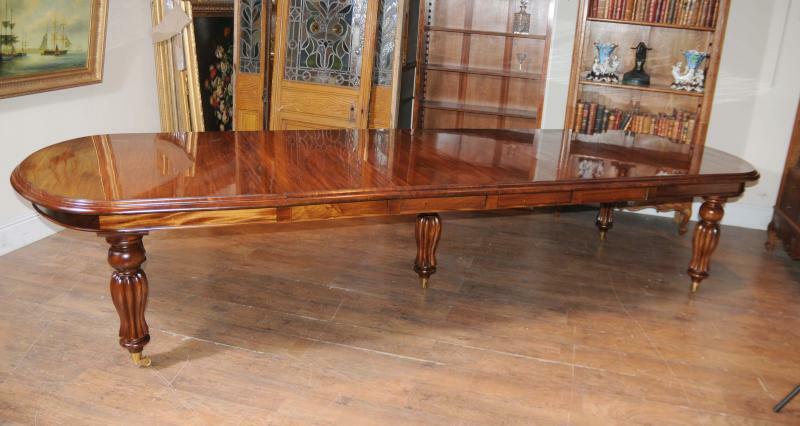 Large Victorian dining table in mahogany. This table really is a design classic – sumptous finish to the mahogany. As is typical with Victorian dining tables the look is very chunky and solid. Look at those chunky legs on castors! 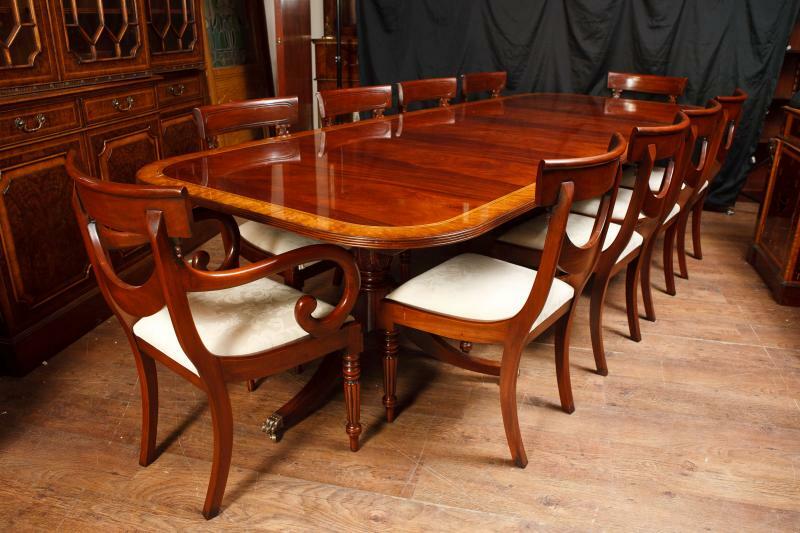 Extends via the leaf system and this mahogany Victorian dining table is available to view in our London showroom.